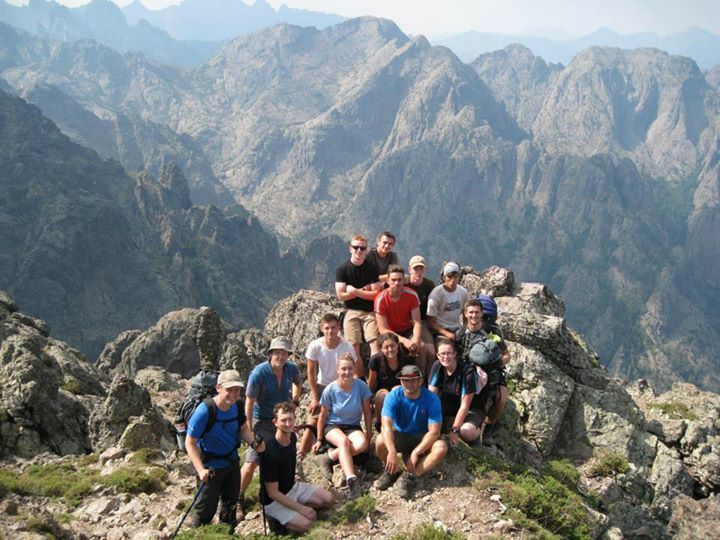 When the opportunity arose to hike the Northern section of the twentieth Grande Randonnée over the period 05-16 August, Officer Cadets at UOTC Birmingham leapt at the opportunity to further their mountaineering experience and prepared to embark on an eleven day route that has a reputation of being one of the toughest long distance trails in Europe. This expedition also had the aim in qualifying us in the Summer Mountain Foundation award. Although the group suffered initial panic during the kit check, where more robust water bottles were issued and suitable boots inspected, the group were soon settled into their flight to Bastia via Charles De Gaulle in Paris. From there it was a train journey to Vizzavonna that gave a flavour of the unforgettable scenery to come. The northern route knows no flat land. Huge mountains constantly towered overhead dwarfing the group. 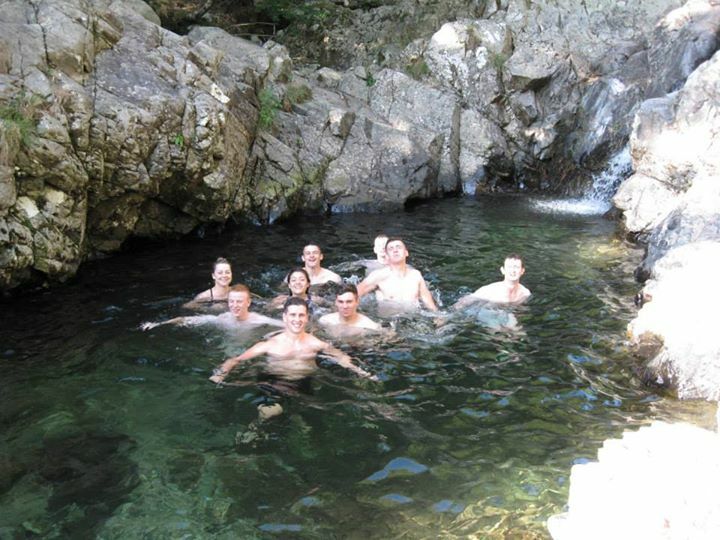 However everyone attacked the expedition with such energy from the get go that no sooner had the near twenty kilo packs been dropped off, the group were swimming in some of the rock pools the route scuttled around. The acclimatisation process stretched even the fittest in the group and set a tough tone for the rest of the expedition to come, made only worse by the growing altitude that demands more and more air to be forced into the lungs. Processes became quicker and more efficient as the days went on, with tents being erected in seconds in order to give as much time and attention to the feet that needed a bit of tender loving care. 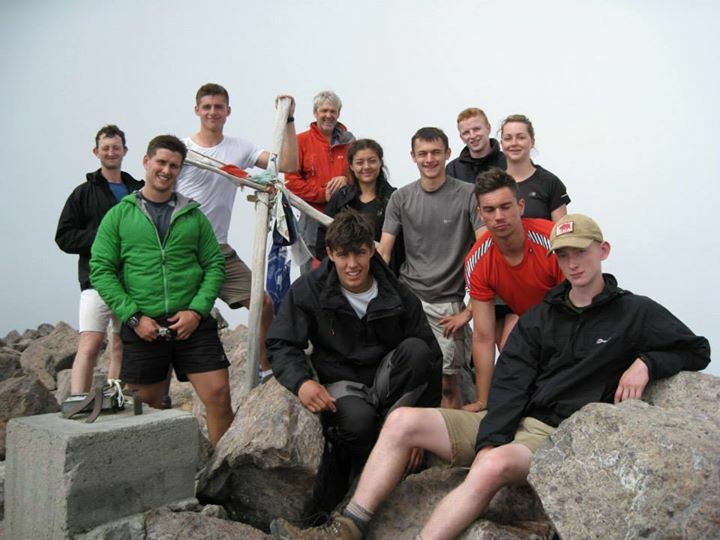 The team naturally split into two groups, which allowed a manageable pace to be set for everyone, as well as enough time to squeeze in vital lessons in basic mountaineering that would allow the cadets to achieve their Summer Mountaineering Foundation level one. These were usually conducted in a stunning backdrop that often overlooked the cloud as peaks consistently broke the two thousand metre mark. 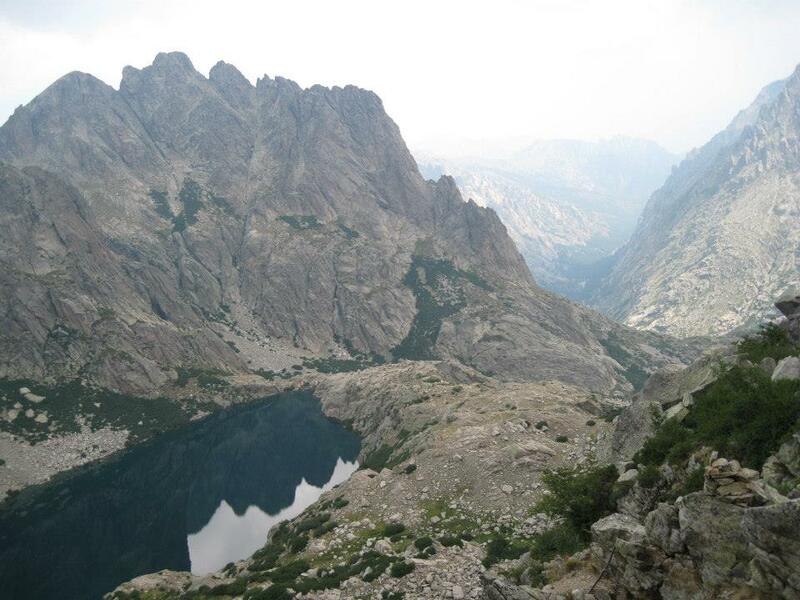 A particular highlight would be the summit of the highest peak Corsica has to offer – Monte Cinto (2706m). This gave the cadets a chance reflect upon their progress, but no opportunity to rest, as a descent full of perilous scree and knee breaking gradient lay ahead. The daily routine gave all team members a chance to build their skills in navigation, team cohesion and camp craft as well as deepen their knowledge of access and conservation, mountain hazards and weather conditions in a climate reputable for its stormy conditions. Indeed the lessons on mountain safety hit home even more in the knowledge that part of the route (Cirque de Solitude) had been closed off due to the tragic fatalities just weeks earlier. The route itself was largely made up of sharp rock face and scree, and occasionally metal chains were needed to aid stability. Luckily most of the bad weather came in the evenings which reduced most of the risk when walking; however the infrequent damp patches proved to be treacherous if not enough attention was paid towards them. A fitting end of the expedition was to arrive over the crest of the last hill to be confronted with the spectacular view of Calvi’s beaches as well as the picturesque old town overlooking the bay, where the group were lucky enough to spend the next couple of days recovering – only once they had gorged on fresh supermarket produce after weeks of dry bread and pasta. Overall Exercise Dragon Slim Corsica can be seen as a huge success, with every member of the team finishing, and collectively picking up quality mountain days as well as valuable experiences transferable to a wide range of other adventurous and military activities. The trip required both physical fitness and mental robustness, but could be achieved by all individuals with enough motivation. The team developed character together and many now aspire to reach the higher qualification of Mountain Leader that would allow them to assist on further mountaineering expeditions. None of this would have been possible had it not been for the generous help of the Ulysses Trust that allows expeditions like this and others to continue and teach Reserve and Cadet forces the importance of adventurous training. The exercise participants and I are very grateful for the financial support we received.